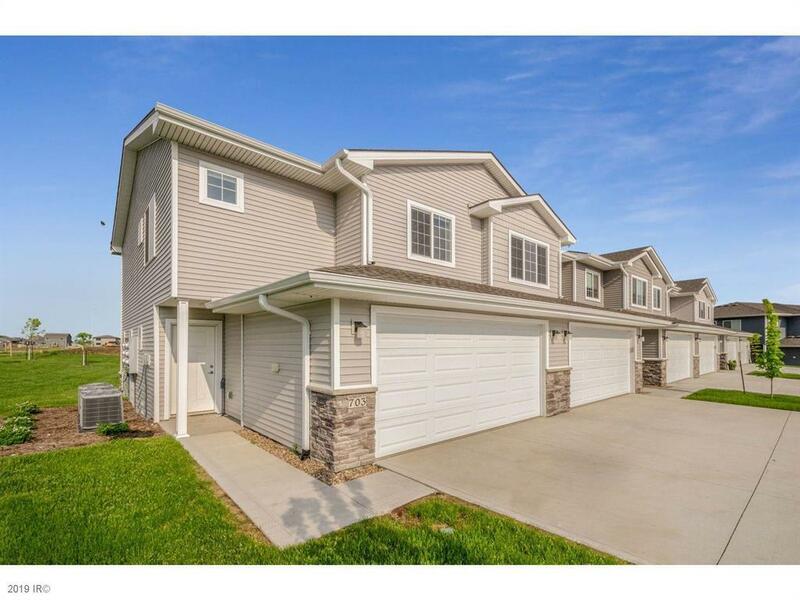 A brand new 3BR, 2.5BA townhome awaits you in Waukee! 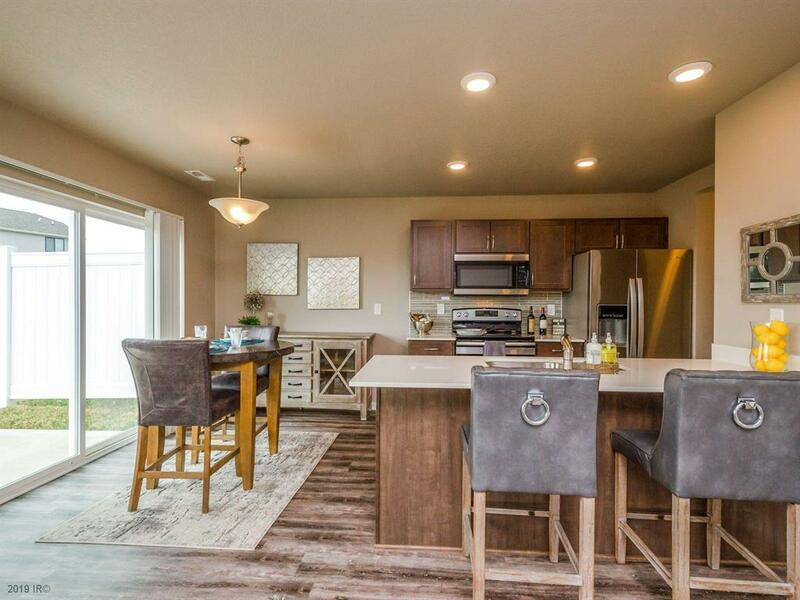 Youll love the quartz countertops throughout, spacious main level with electric fireplace and shiplap, attached 2 car garage, and full kitchen appliance set including a side-by-side refrigerator. 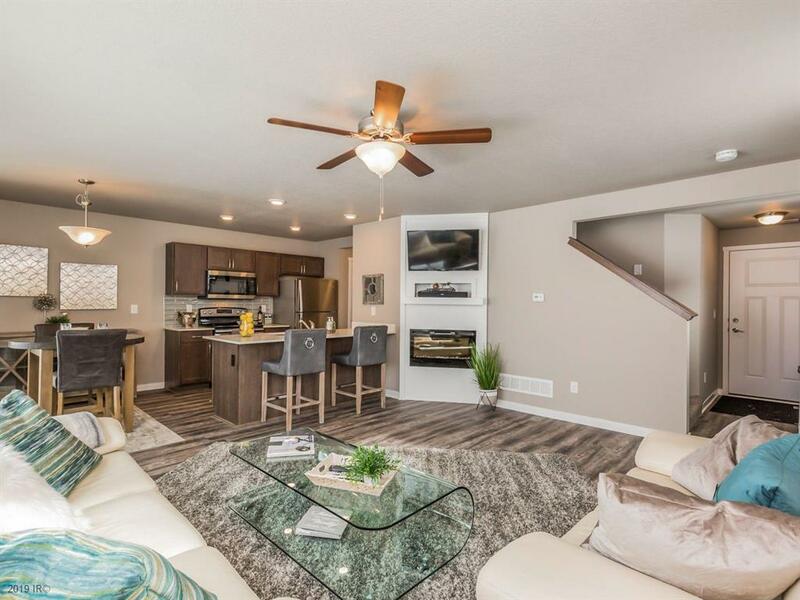 On the second level youll find a large master bedroom with walk-in closet and private bath, 2 additional bedrooms, full guest bath and laundry. Washer and dryer is included. End unit model shown. 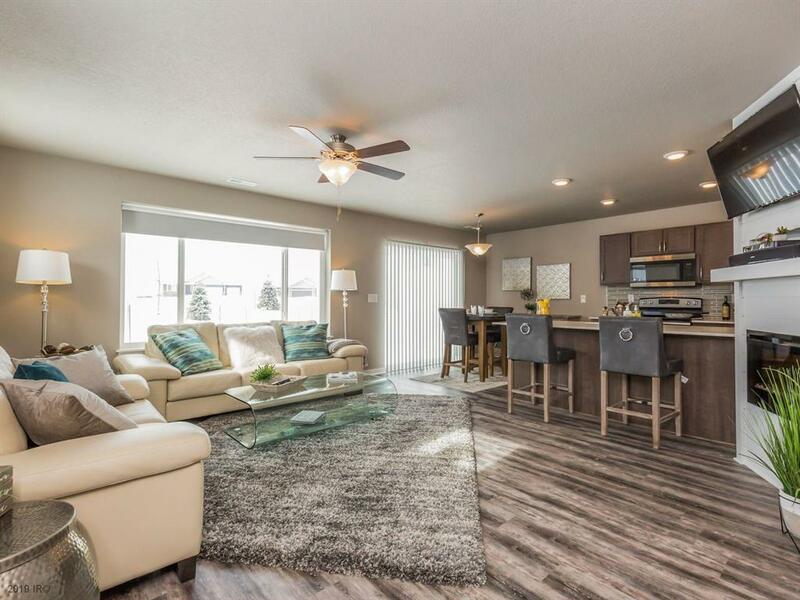 Priced starting at $184,900. Ask about available upgrades and special financing through preferred lender. Listing agent has interest in property.